IHM Fam! - We’re kind of a big deal....people know us. 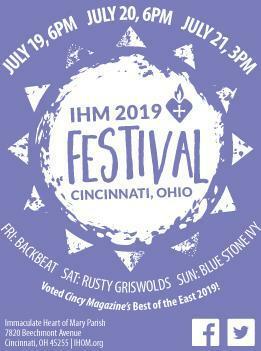 Cincy Magazine said AND awarded the IHM Festival the “Best of the East” in the “Best Festival” category this year. Make no mistake, this is a great honor for everyone, I’m not even praying for no rain this year (yes, I am). I say we won this together as a Festival Family, as a Community, I say the rain tried to stop us but it couldn’t even contain us. To our young volunteers that dedicated their time and received much deserved service hours, I say to you the weather tried to throw shade on our party but we weren’t shook, we had it lit inside the school instead and everyone was woke! Too much? In truth, each and every one of you should be honored with this award, because it was your support, hard work and dedication that we received this distinction, it was all of YOU. 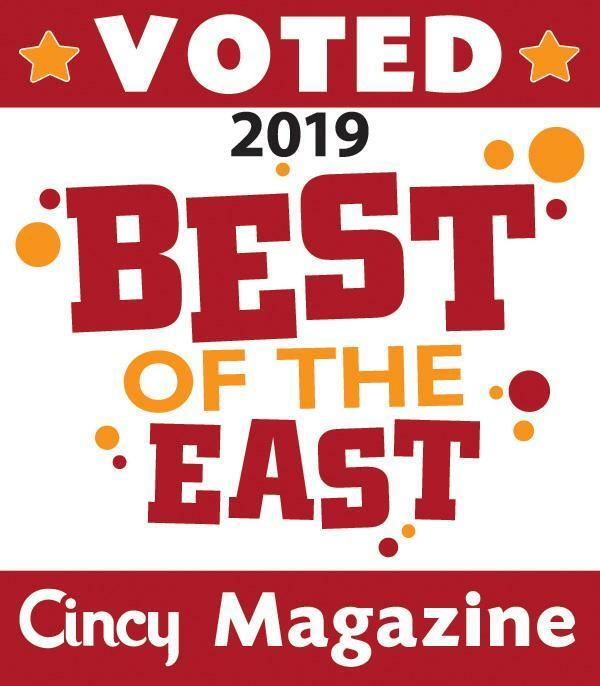 Honestly, I think we should have won the "Best Community, Best Entertainment, We Conquer Everything We Touch, Best Food, Best Games, Best Drinks, Bigger than Opening Day, Best Rides. Best Everything, Everyone Else Should Move Along" award but I haven't proven that specific multifaceted category actually exists just yet. Our festival this year is July 19th, 20th & 21st. The volunteer signup link is open and we would be extremely grateful once again if you could volunteer and be a part of it.